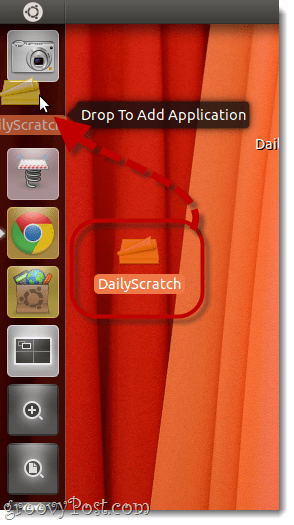 Earlier, we showed you how to add, remove and re-order applications on the Unity launcher. But what if you want to add a document to the Unity launcher? 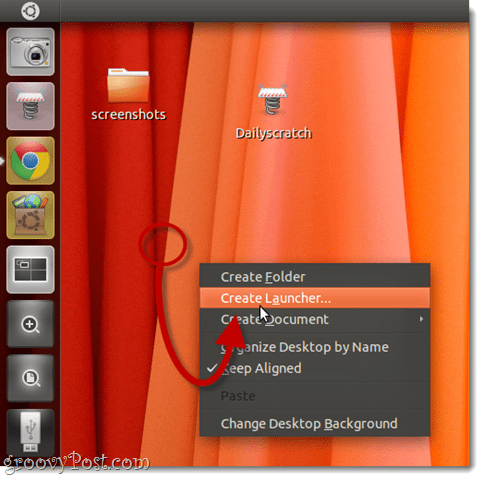 You can’t just drag and drop a text file onto the launcher like you could with the Gnome panel. But not all is lost. You can add a launcher to the launcher. Wait, what? Yeah, that’s confusing. 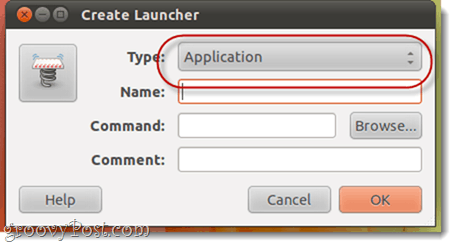 A launcher, aside from the application chooser on the left, is also the name that Ubuntu gives to the Linux equivalent of a Windows Shortcut or an OS X Alias. 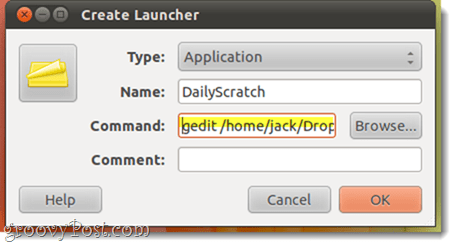 To create a launcher for a specific document, first find out its file path. Then, decide which program you’d like to run it in. For this example, I want to launch a document called DailyScratch.txt from my Dropbox folder using gedit. Choose Application for Type and give it any Name you’d like. For command, type the application you’d like to open your document with, followed by the file path of your document. 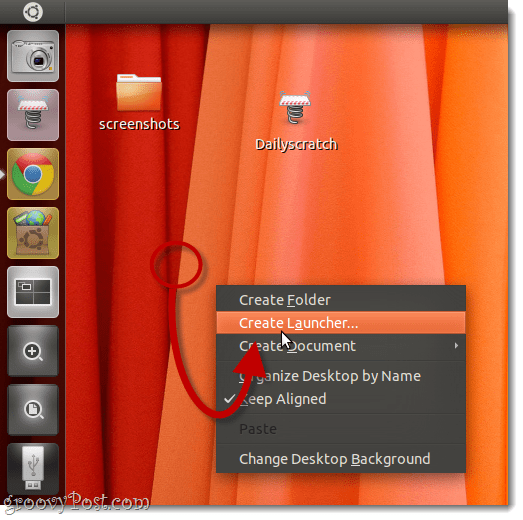 Remember: File and folder names in Linux are CasE sEnsiTive. 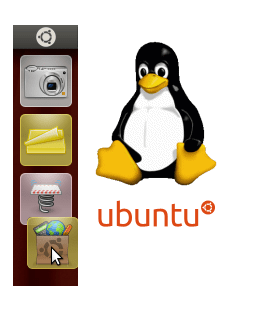 If you want to change the icon, you can click the existing icon to choose a new one. You can add these to the Unity launcher by dragging and dropping them. 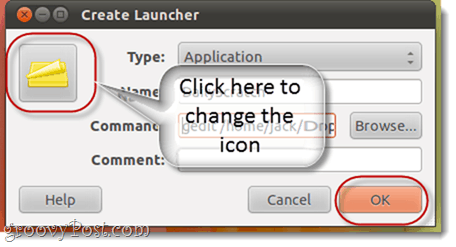 One thing to remember – You must keep the original launcher in order for it to show up in the Unity launcher. For example, if you place a launcher on the desktop, and then drag it and drop it to the Unity launcher, and then delete it from the desktop, it’ll disappear from your Unity launcher, too. You might just want to create a separate folder for all your launcher shortcuts.